Welcome! 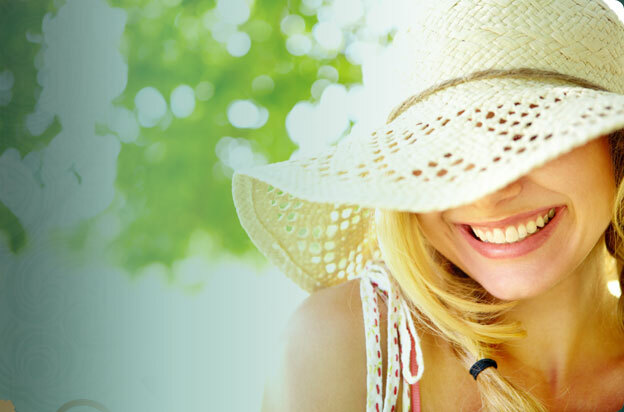 We provide full dental care in a warm, personalized setting. With comprehensive dental treatment in all areas of general, restorative, and cosmetic dentistry, we are prepared to help you achieve a bright, healthy smile. When you visit us, you will find that Dr. Oberfield focuses not only on the health of your teeth and gums, but also on your total health and wellness. She wants each patient to enjoy the benefits of better health with a great smile. Dr. Oberfield’s caring staff shares her goal for delivering dental treatment in a welcoming setting where you can feel comfortable. Our team will go the extra mile to ensure your dental visit is a positive one. We surpass the usual dental experience by getting to know each patient and treating him or her at the individual level. Whether you need restorative dental work, such as dental implants or fillings, or you want to enhance your smile through cosmetic dentistry, including Zoom teeth whitening and porcelain veneers, or Botox®, Juvederm®, Voluma® or Kybella®, Dr. Oberfield provides you with the latest cutting-edge treatment options available. 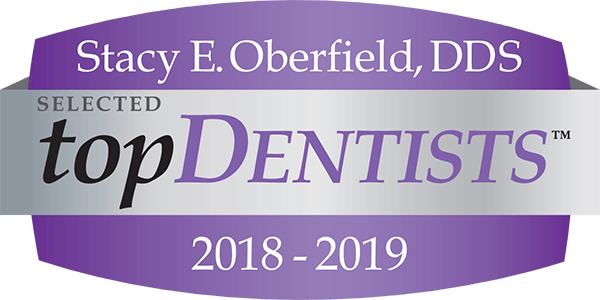 We invite you to continue through the pages of our website to learn how you can reach optimal dental health and cosmetic appeal at the dental practice of Dr. Oberfield. We hope to see you soon! TO PUT OFF YOUR DENTAL TREATMENT!